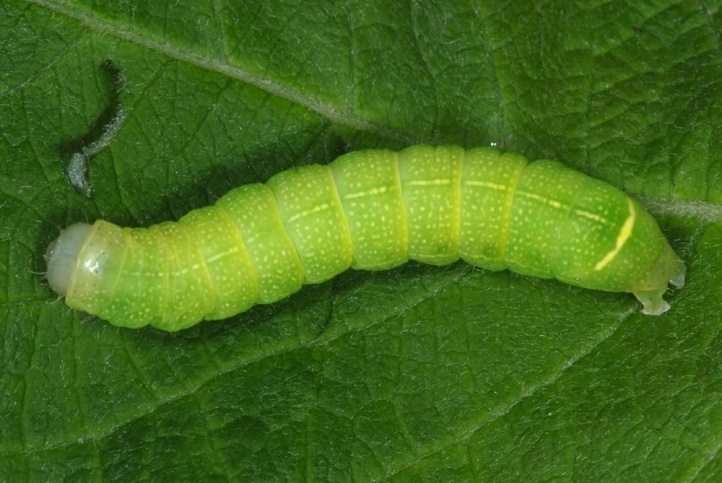 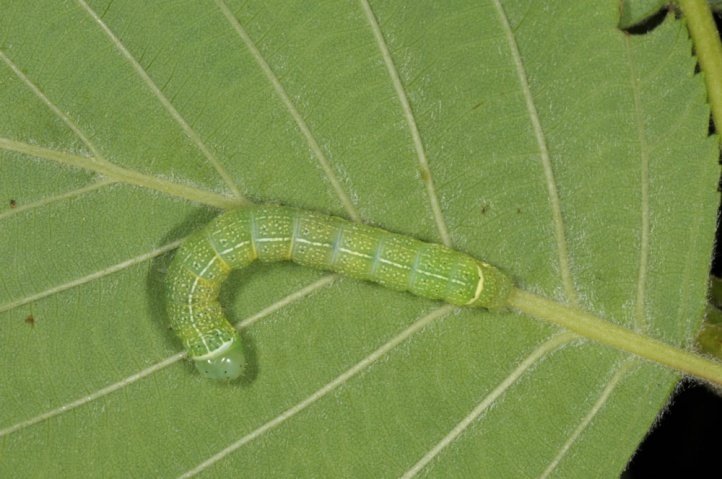 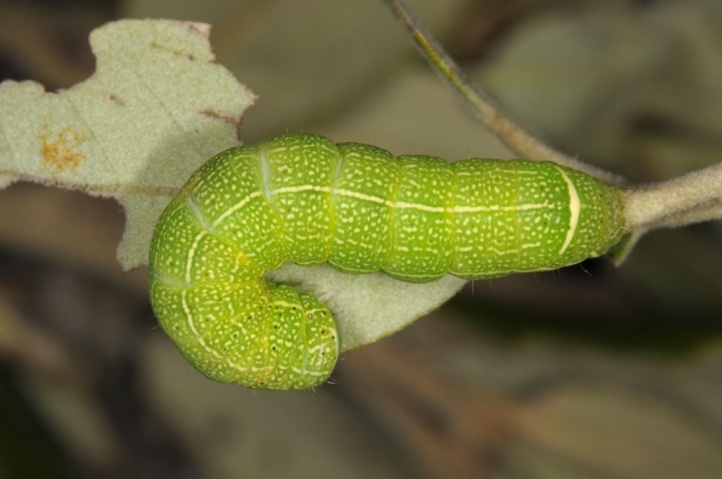 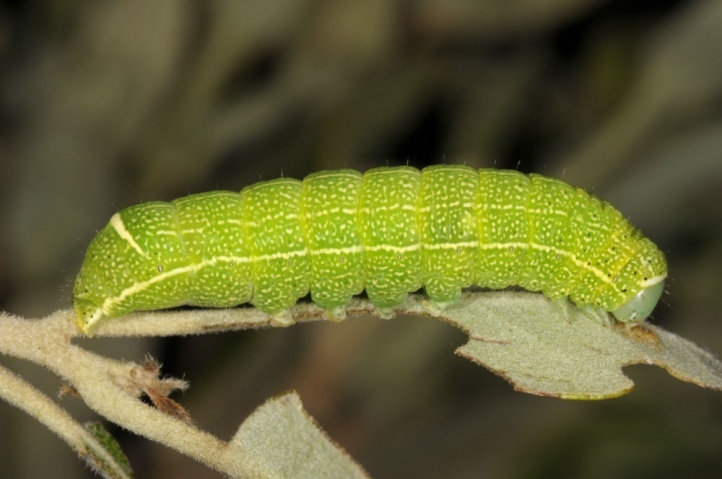 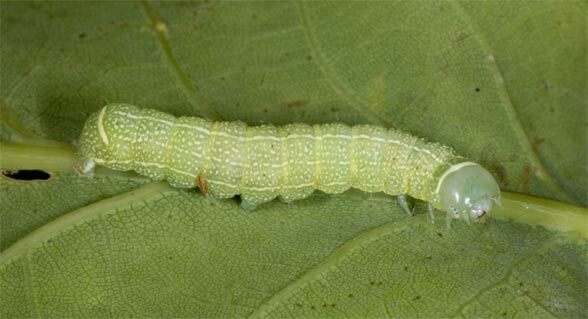 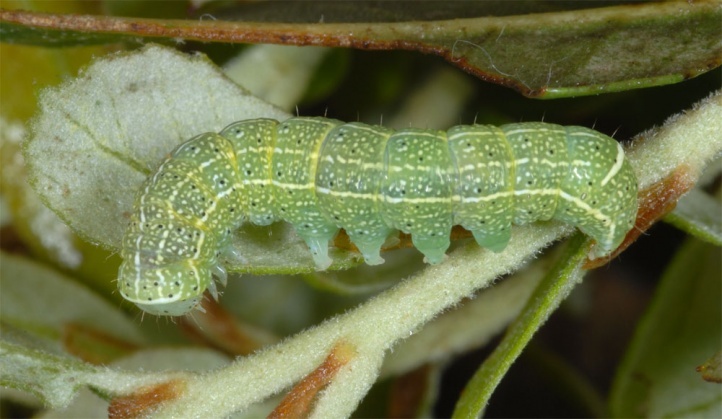 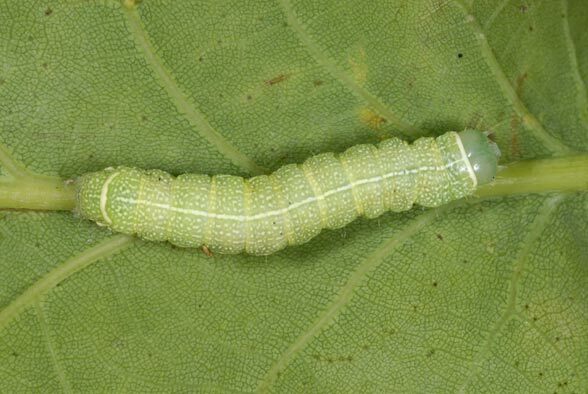 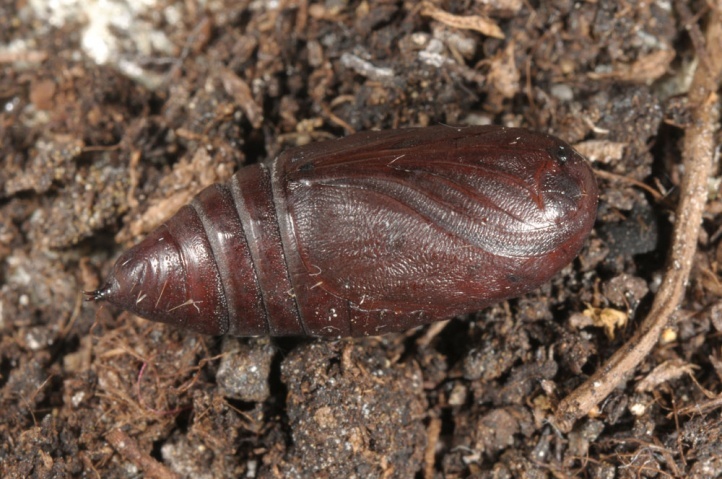 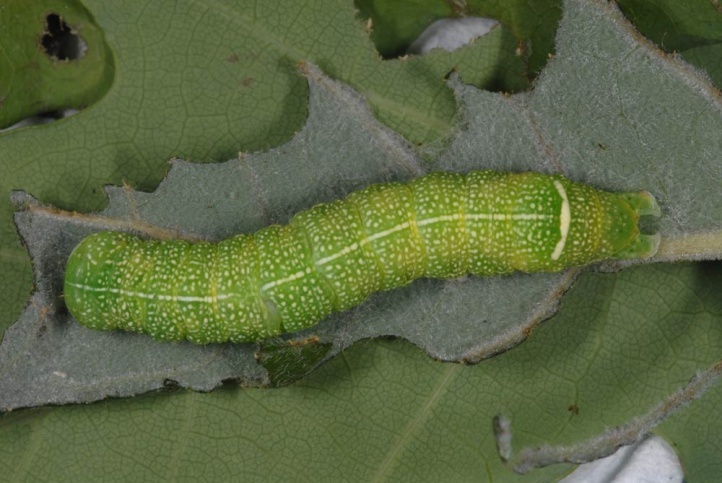 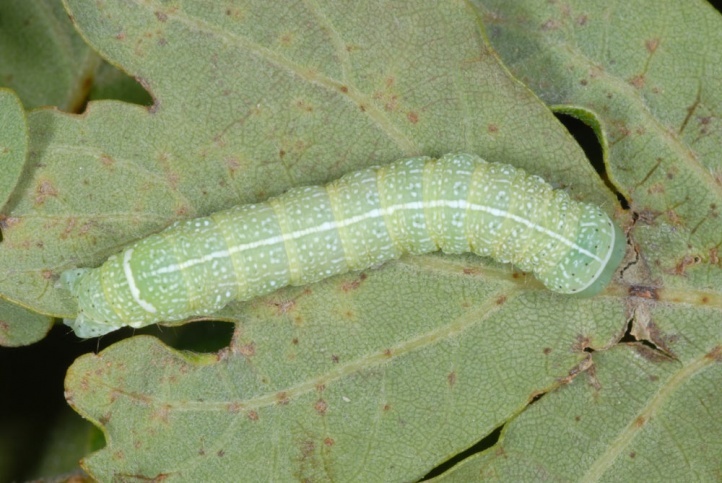 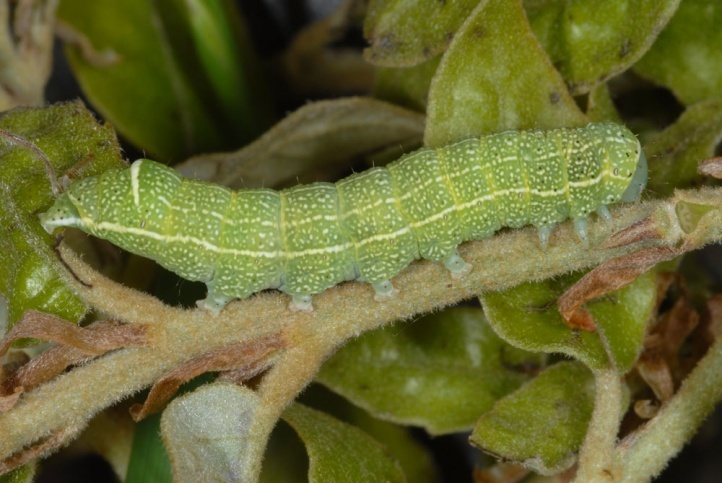 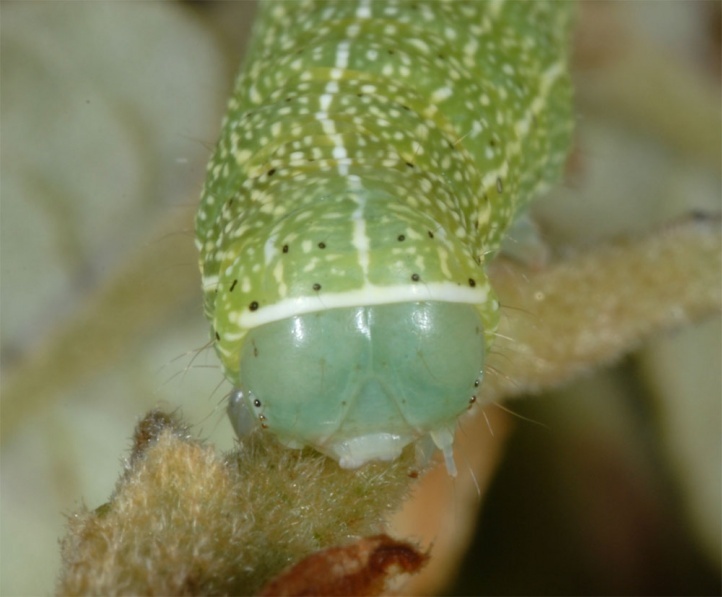 The caterpillar lives polyphagous on deciduous trees such as Fagus, Quercus, Tilia and Salix. 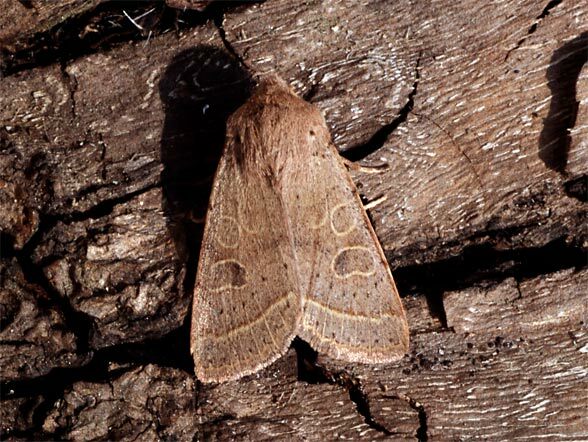 Orthosia cerasi is observed in woody habitats of all kinds (especially forests). 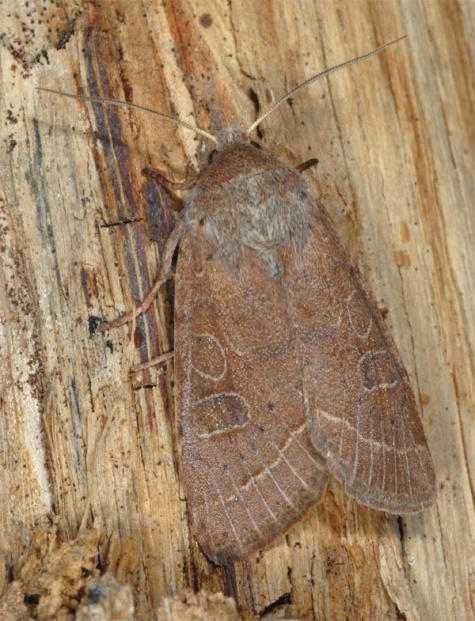 The moths fly in March, April and in some years or higher elevations, also still in early May. 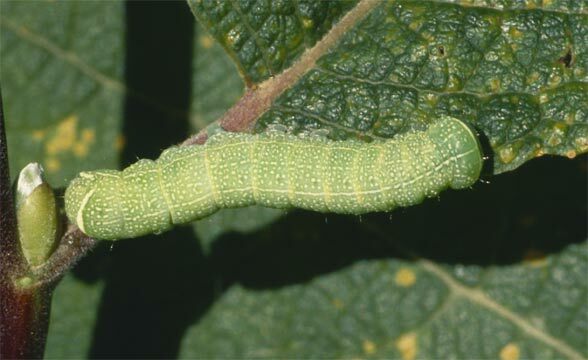 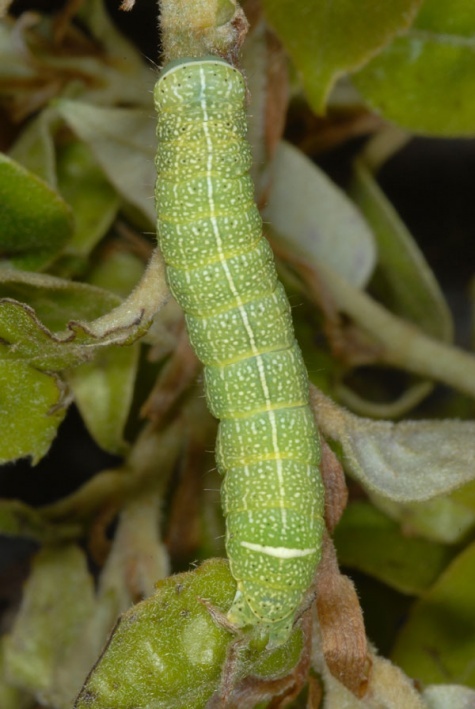 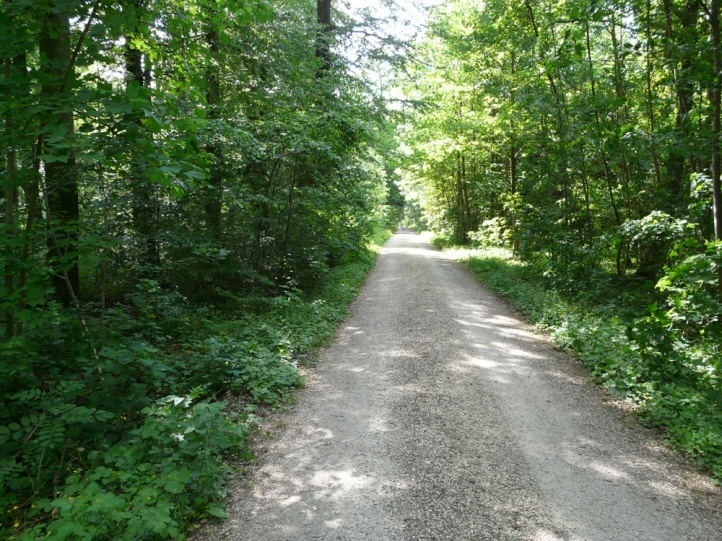 The caterpillars can be found in early summer (late April to mid-July). 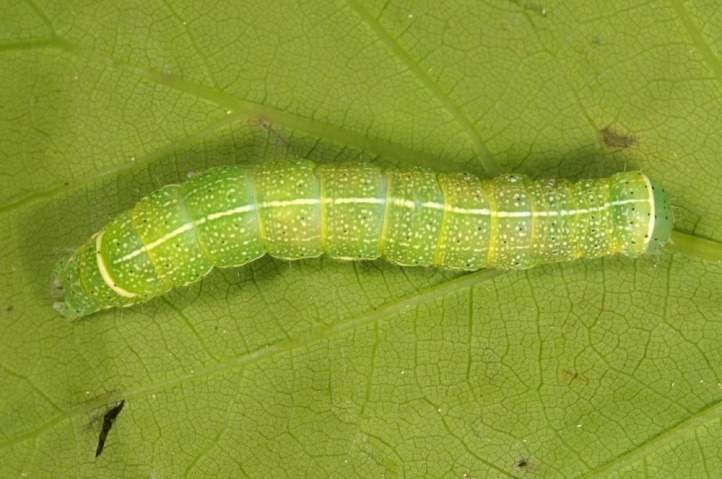 This species is found as adult at flowering willows, too. 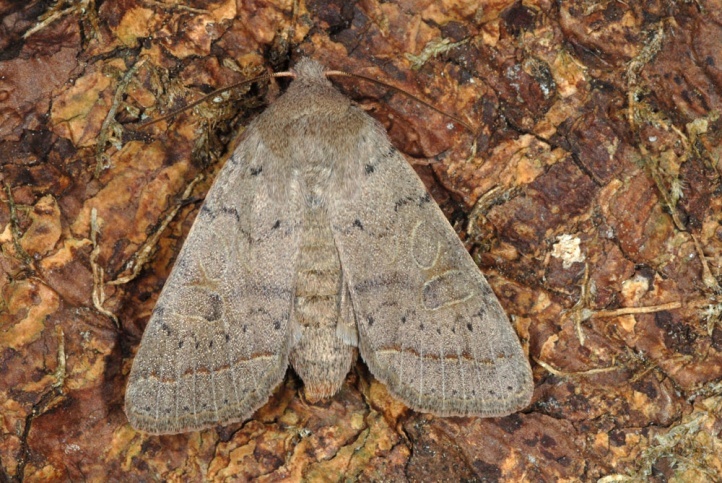 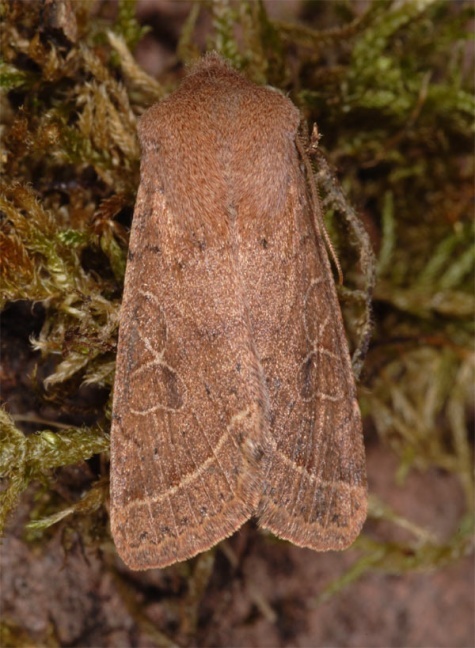 Orthosia cerasi is not endangered. 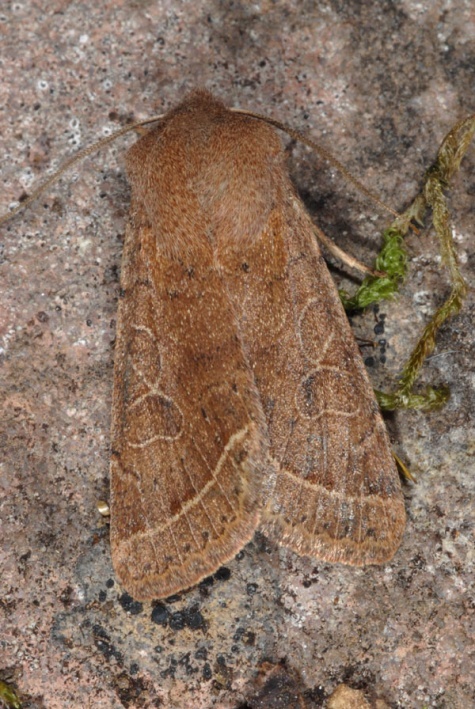 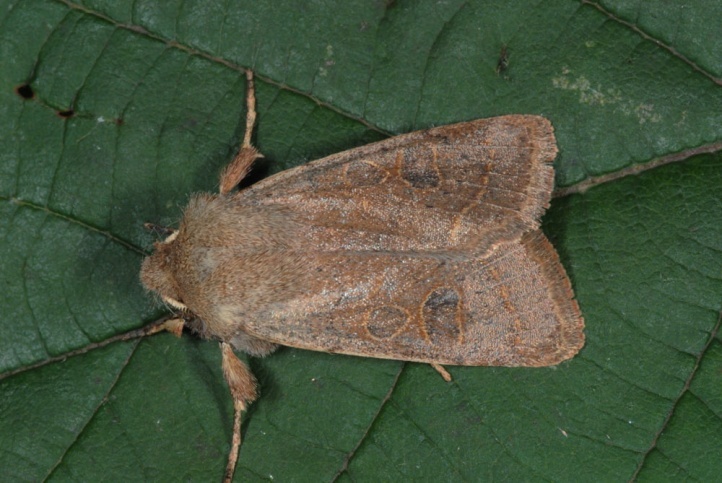 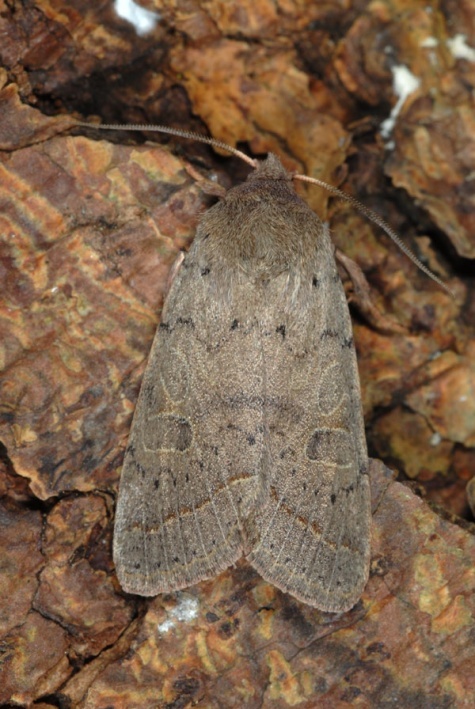 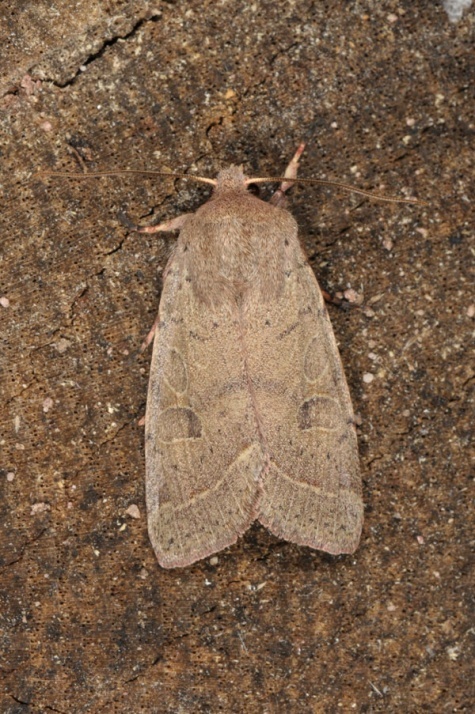 Orthosia cerasi is widespread in temperate Europe and Asia.